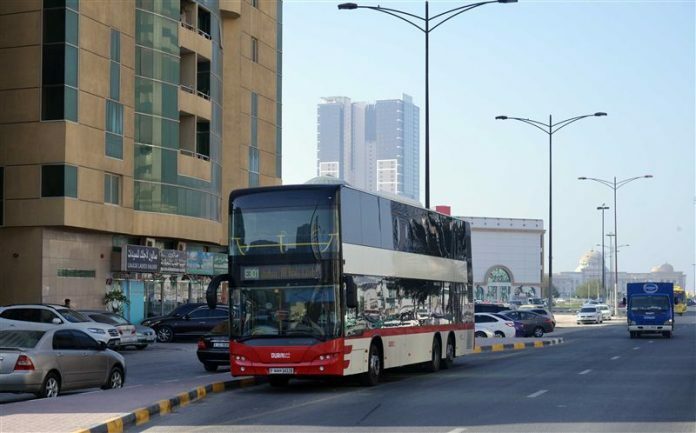 The inter-city bus service shuttling between Dubai and Sharjah has reported a rise in the number of commuters by 6.4 per cent during the period from January 1 to November 30 this year compared with statistics recorded during the same period last year. The improved ridership figures attribute to the improvements made by Public Transport Agency, Roads and Transport Authority (RTA) to bus stops in Sharjah. 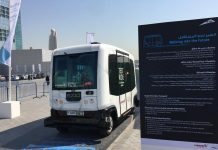 “The improvements made revolve around the increased number of bus stops in areas on the route of buses traveling in Sharjah on the way to Dubai, enabling commuters residing in Sharjah travel to their various destinations in Dubai,” said Basel Ibrahim Saad, Director of Buses, RTA’s Public Transport Agency. “The bus routes that had seen increased stops are E303, E303A, E304, E306, E307, and E307A. These routes are located along Al Wahda Road and King Faisal Road. Commuters lifted from Sharjah on these routes during the period from January 1 to November 30 this year amounted to 2,867,996 riders; compared with 2,694,834 riders during the same period last year,” revealed Saad.